101 pcs. - 500 pcs. 0.20 GBP / pcs. 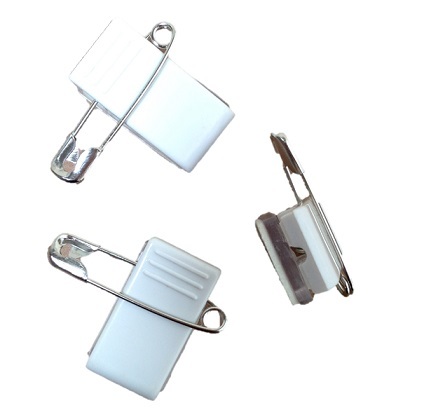 This badge fixing allows the wearer to choose whether their badge is pinned to clothing or clipped.